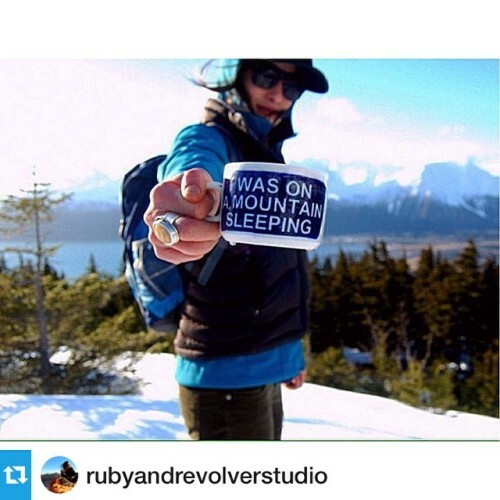 I’m way behind thanking users who have posted life with their handmade! 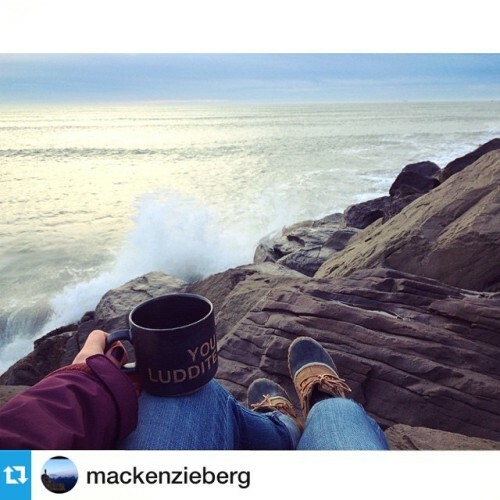 Thanks for your love of Luddite ways and the photo Mackenzie! 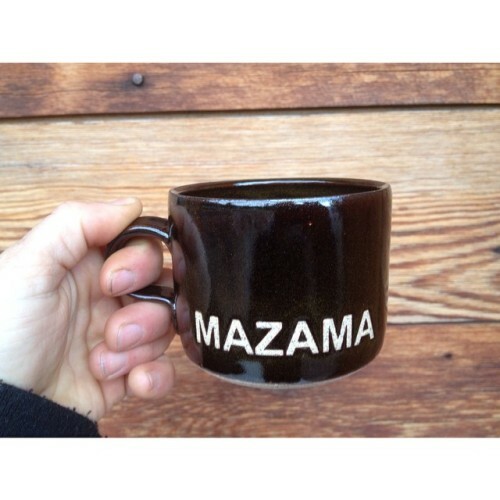 If you are ever in the Methow Valley of WA, go visit the good folks @mazamastore - where my mugs are now available. And don’t miss their amazing baked goods! 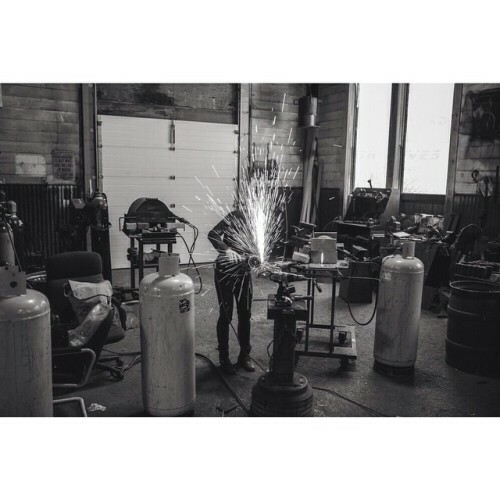 Check out her beautiful work! And thanks for the photo Jess! Just when I was going to lay off Instagram a friend sends me this irresistible photo. Thanks for being a ‘user’ Ben and sharing your awesome photography skills! Sometimes you have to do a non-mandatory Au Cheval just for giggles. These and just a few other mugs are now available on my website store (link in my profile). If you missed the one you want I will have more in mid March. 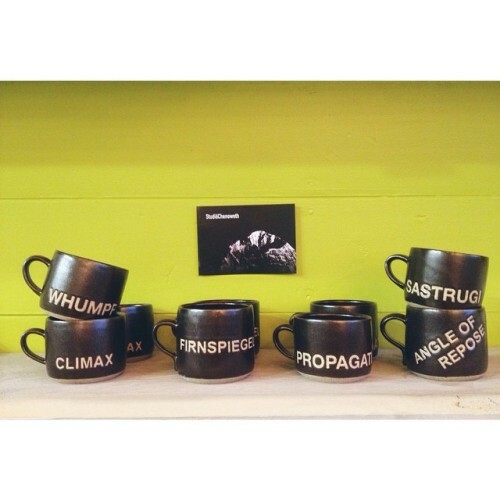 The mugs at my pop-up shop @blackcoffeeroasting were ravaged, like my heart for all of you. There are a few left and you can get a mug + a bag of Heart blend for $40. Happy Love Day! 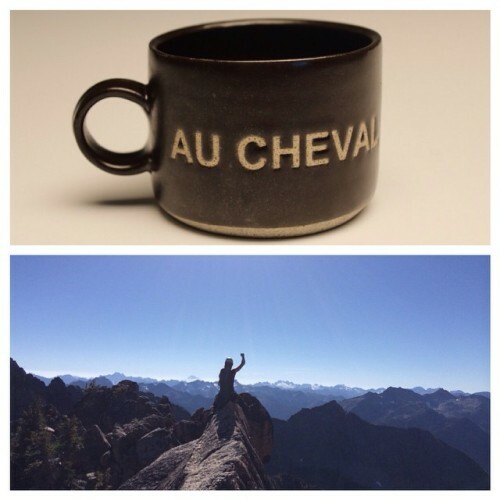 Perhaps to reason with the snow gods drinking out of a mug that speaks their language might help. Do you want to see what @bstewart406 and I just unloaded from this kiln? I feel so thankful for the folks in Missoula who have been insanely supportive so I wanted to give you all the first crack at my new inventory. 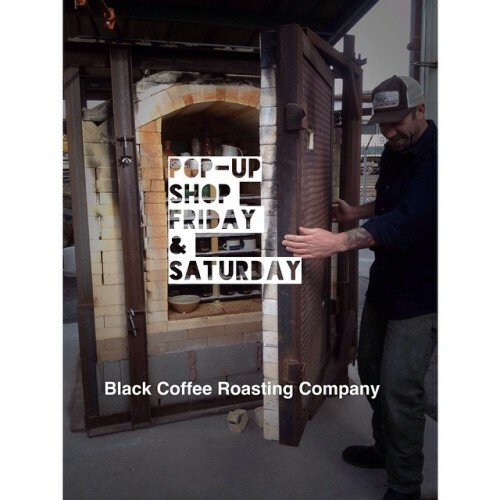 @blackcoffeeroasting will host a two day pop-up shop this Friday and Saturday so you can find something for your Honey on VDay. Otherwise you can find new listings on my website beginning Monday. #cheers #Missoula #Montana and thank you! There is a term in human anatomy called “potential space.” It’s when two structures are distinct yet fit together so tightly that there is only the potential for space. 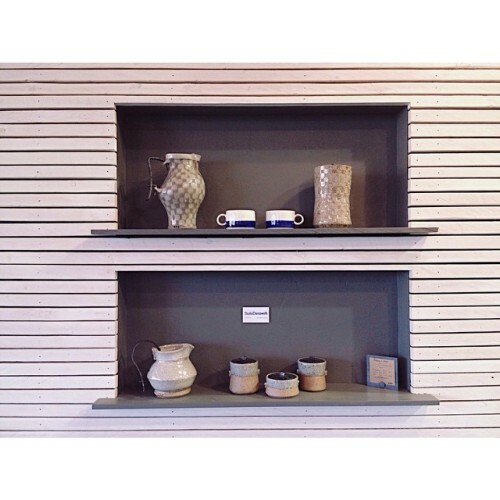 Functional ceramics needs to be held to experience it’s curves and textures, to reflect the nature of our hands. 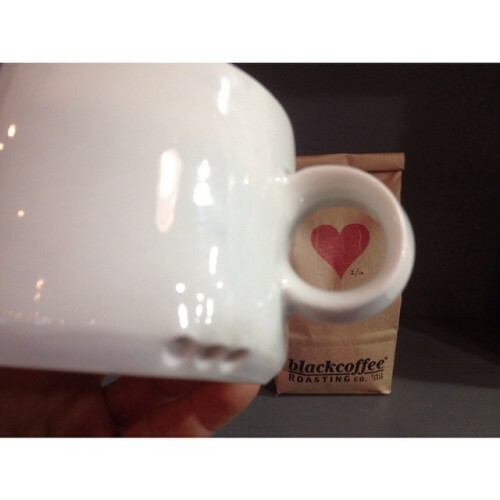 The stellar folks @blackcoffeeroasting have my jars and pitchers with iron work at their shop. Swing by their space to explore these with your hands and not just your eyes. Just like the potential space between lovers, it’s the potential that’s irresistible.